Family sedans aren’t always known for their high tech features, particularly not in the base trim. If you’re shopping in that category, the 2017 Toyota Corolla and the 2017 Nissan Sentra are probably on your shortlist. They both supply enough room to comfortably seat five, and when taking the kids to soccer practice near Bowling Green, that extra space comes in handy. However, one model includes more modern safety features. Find out the key differences between these two sedans today. Collision Prevention Braking with Pedestrian Detection – This feature continuously monitors the area ahead of the vehicle. If a collision with a car or pedestrian is about to occur, an audio and visual alert is triggered. The brakes calculate the amount of force needed to stop, and if the driver doesn’t respond, the brakes can activate automatically. 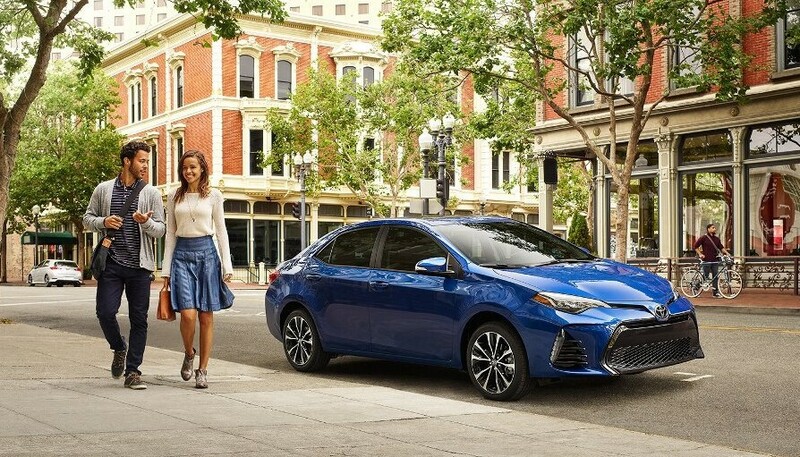 Lane Departure Alert and Prevention – If you begin to drift out of your lane, an alert will sound, and if you don’t steer the Corolla back to its lane, Steering Assist will gently activate to bring you back within the lines. Dynamic Cruise Control – When you activate this feature, the Corolla will maintain a preset following distance behind the vehicle ahead of it. When they slow down, you will as well. 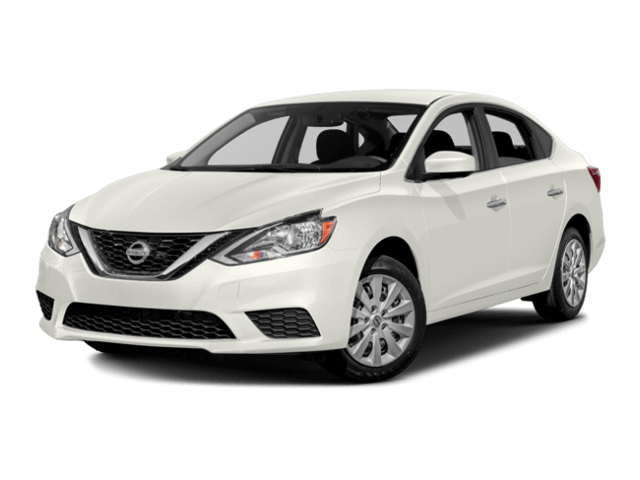 While most of these features are available in the Sentra, you’ll have to pay more for expensive options packages. Even in higher trim levels, few of these active safety features come standard. If you value high tech safety that will work to keep your family safe, there’s only one real choice. 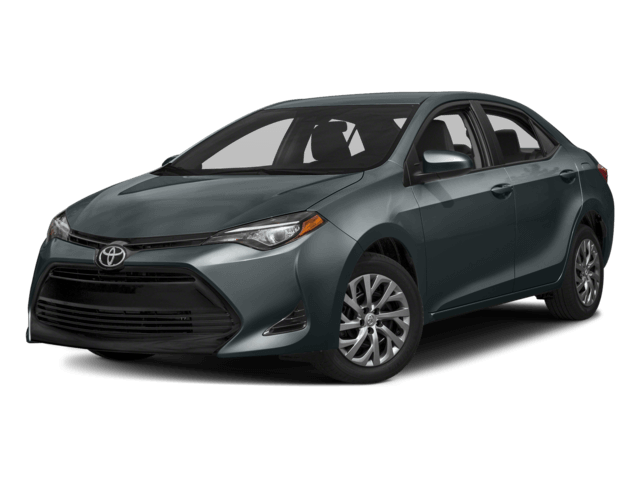 In fact, we’ve just scratched the surface of the 2017 Toyota Corolla’s capability. To find out more, get in touch with the Corolla experts at Watermark Toyota. We’re excited to show off all this sedan can do, and our exclusive Watermark Warranty provides peace of mind for years to come. Schedule a test drive today to reserve your seat, or call us at 800-549-3637 with any questions.